US 50 in L'burg, turn onto IN-48, 7.5 miles & turn R on Collier Ridge. L on Briarway. Property on Right. If you're looking for space, you found it! 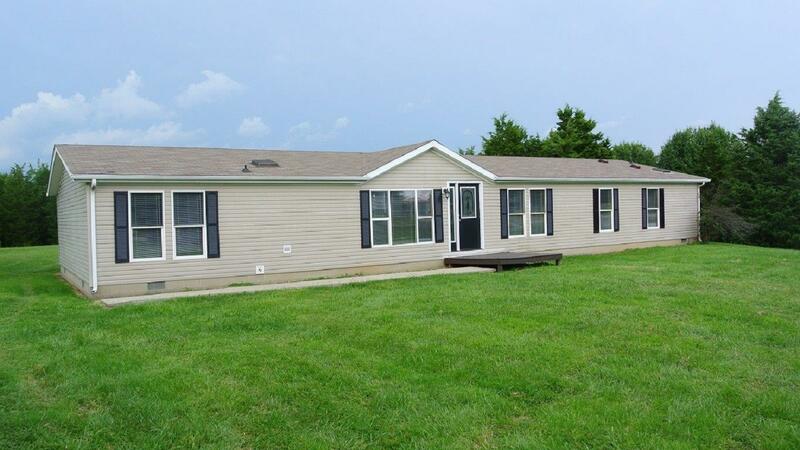 This home has 4 bedrooms, 4 walk in closets, 2 family rooms, large dining & kitchen all on a 1 acre lot. Also has been freshly painted and carpeted, this home has a brand new AC/Furnace & water heater. Cheaper than rent! Check it out! NOTE: This property was sold on 11/14/2016 and is no longer available. The details listed below are believed accurate to the date of the sale and are subject to change. This listing courtesy of Katie Zeinner (812) 584-1156, Lohmiller Real Estate 513-371-5468.